What can you do with an old cell booster? 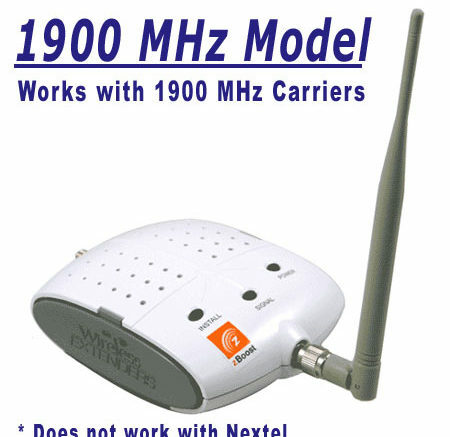 This Wi-Ex YX500 cell booster was all the rage 8 years ago. It worked well with the older-style analog cell phones and anything else that used the 1900MHz band that was used for voice back then. Today the world has changed and if you’re going to boost your signal you need something that not only covers the 1900MHz band, but the four other bands most commonly used by voice and data services. Today, one band just won’t cut it. So what can you do with an old cell booster? So, the best thing to do is responsibly recycle it. At the very least, you’re not putting toxic chemicals into the ground and the raw materials, the plastic and silicon and whatnot, can be used in something else, something that you might actually want to buy. What does wire gauge actually mean? This web site just won’t work on my iPad! !